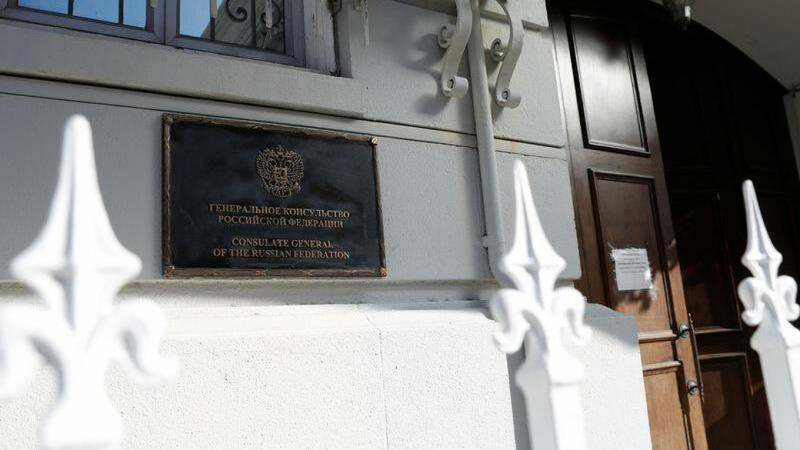 The U.S. has illegally removed Russia’s archives from its seized consulate in San Francisco, risking retaliation from Moscow, Russia’s Embassy in the U.S. said. 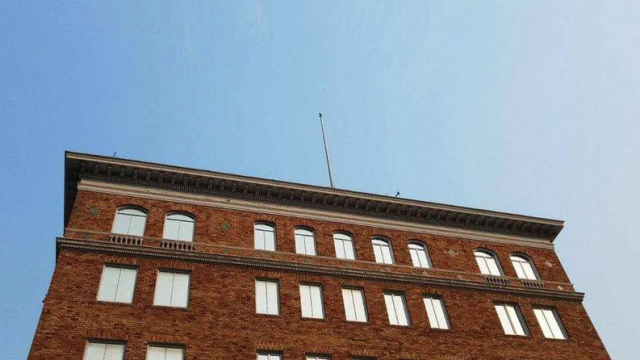 U.S. State Department officials searched the Russian general consulate in San Francisco in October after Russian diplomatic staff wеre forced to vacate the property on Washington’s orders. One day before the consulate was set to close last month, witnesses and local media saw plumes of smoke coming out of the consulate building. Moscow described the smoke as the result of efforts to "preserve the building," which included the throwing away of garbage. Some commentators, however, speculated that consulate staff was burning paperwork. 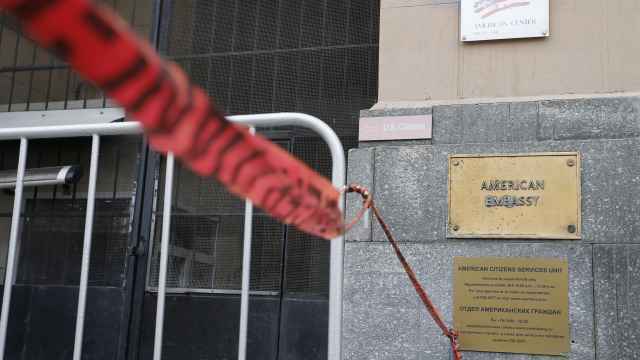 The Russian Embassy in Washington said late on Monday that it was prevented by U.S. officials from clearing its archives from the consulate before it closed on Sept. 2. “Instead, they have packed the archives on their own and moved them to Washington,” the embassy said in an English-language statement on Facebook. The embassy warned the move has “paved a way for similar actions towards the U.S. missions in Russia." 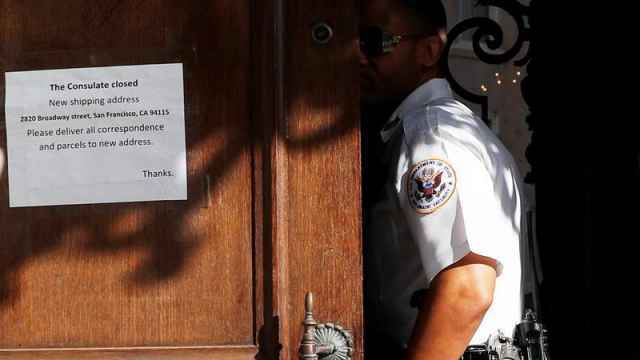 The archives were returned to the Russian Embassy in Washington on Monday, Oct. 23, the statement said. 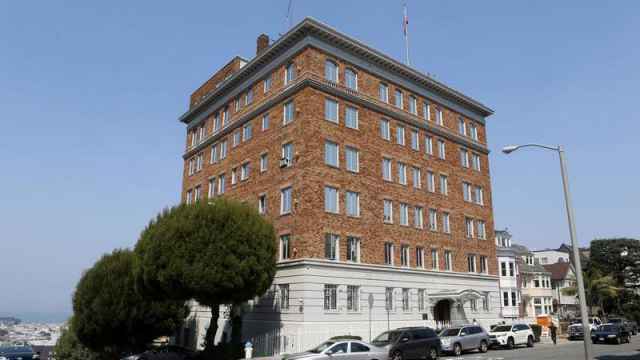 Russia was ordered to vacate its San Francisco consulate and two other consular annexes after Moscow instructed the U.S. to reduce its diplomatic mission by hundreds of people. The demand followed a U.S. vote to tighten sanctions on Russia.